ADS-Medical certified as a SAP HANA application. 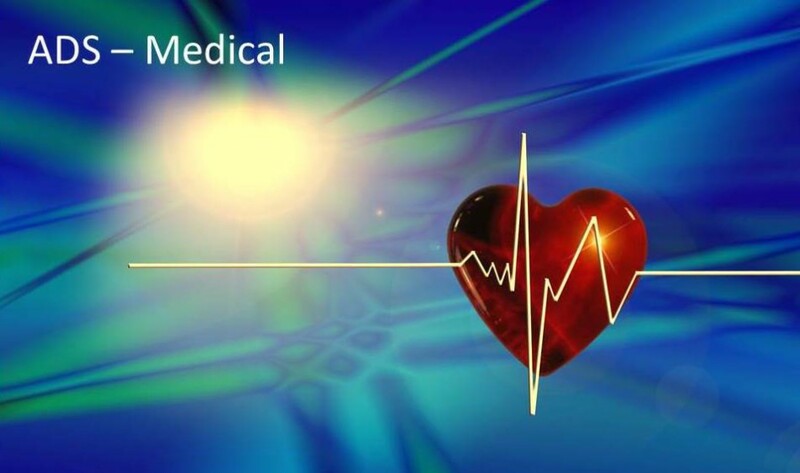 Agile Data Suite – Medical (ADS-Medical™) is an evidence-based health care management system built on SAP HANA for remote patient monitoring for health companies providing chronic patient care and hospital-home transition management. Charlotte, NC, USA – April 5, 2014 – Datric® today announced its ADS-Medical achieved certified integration with SAP® applications providing real-time analysis of patient observations transmitted from mHealth devices in context with non-device patient data and real-time analytics. The SAP Integration and Certification Center has certified ADS-Medical v2.0 as a SAP HANA application. ADS-Medical v2.0 is a 100% native SAP HANA application using the superior speed, security and internationalization features of the HANA platform. health care. ADS-Medical provides a complete solution for non-SAP clients and can be tightly integrated into existing SAP environments for maximum cost effectiveness. ADS- Medical is offered under joint venture with Agile Edge Technologies, Inc.
Datric and ADS-Medical is a trademark of Datric, Inc.
All other product and service names mentioned herein are the trademarks of their respective owners. Copyright 2007- 2016 Datric, Inc. Any reproduction, distribution, display or other use of this work is prohibited.